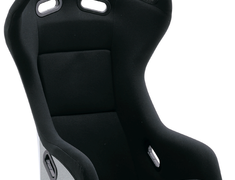 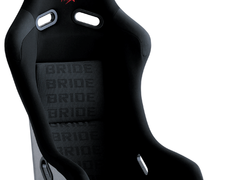 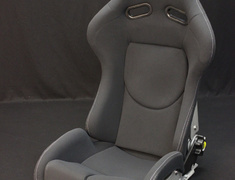 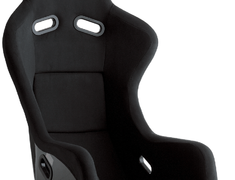 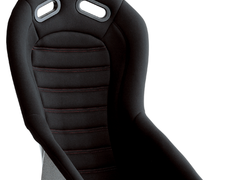 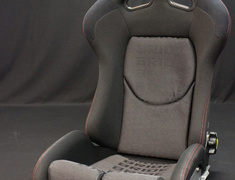 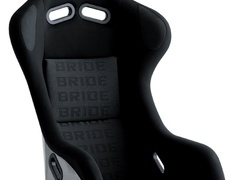 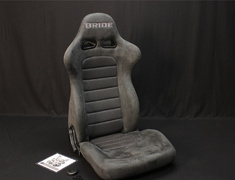 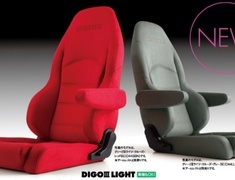 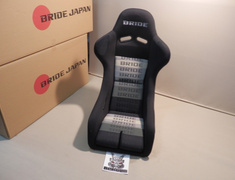 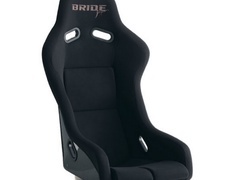 Bride seats shipped direct from Japan! 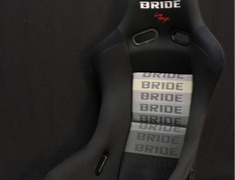 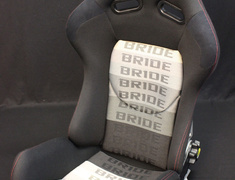 The entire Bride seat range is now available at our lowest ever price, our genuine Bride seats shipped direct from Japan to anywhere in the world. 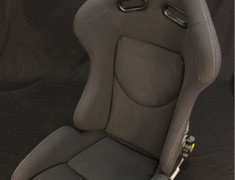 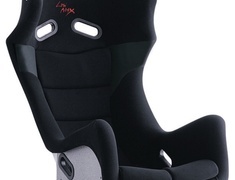 Interested in a set of two seats? 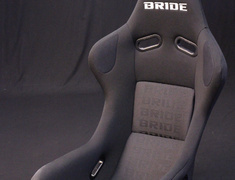 Contact us and we can work with you on the most cost effective combined shipping options to your address.